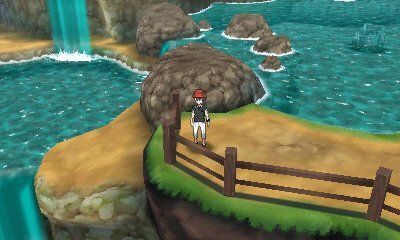 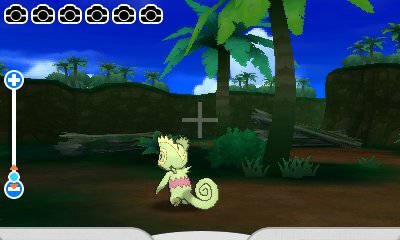 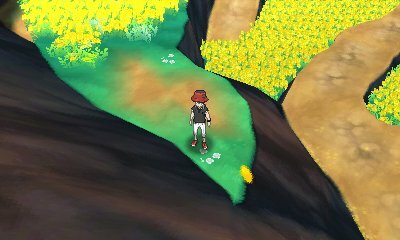 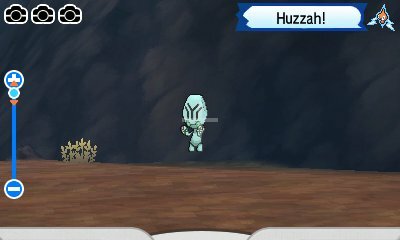 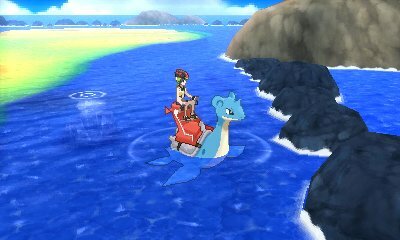 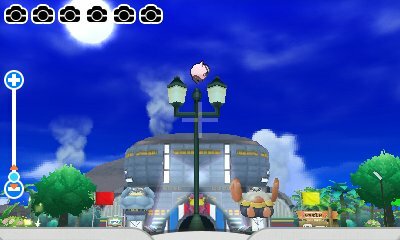 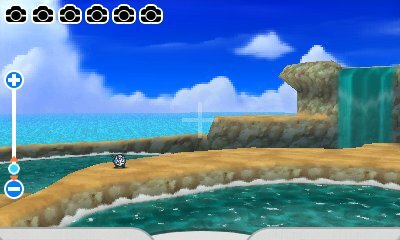 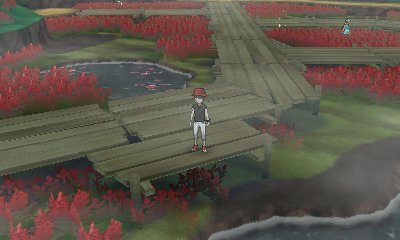 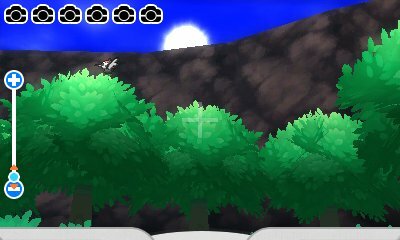 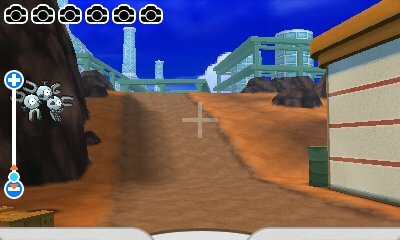 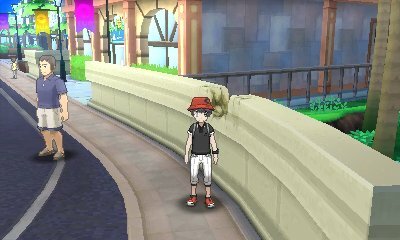 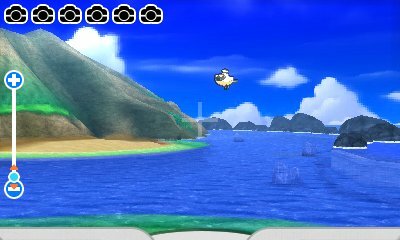 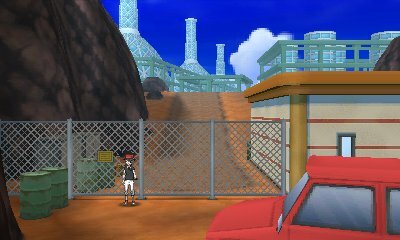 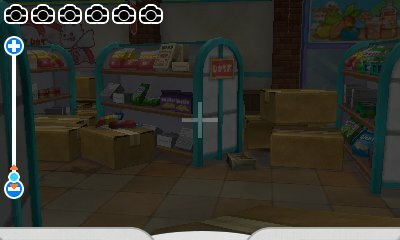 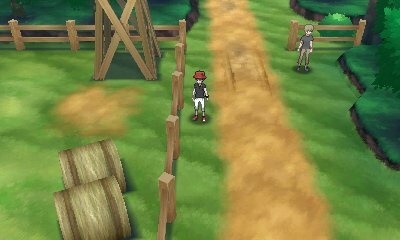 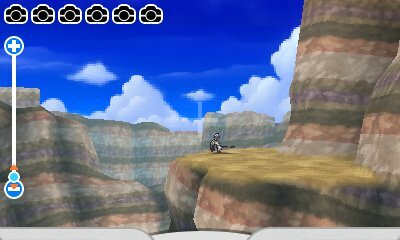 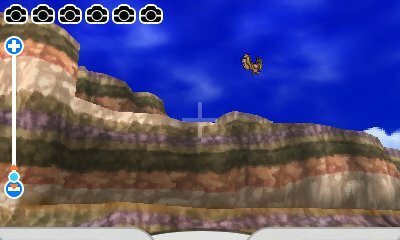 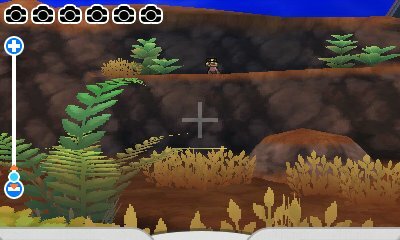 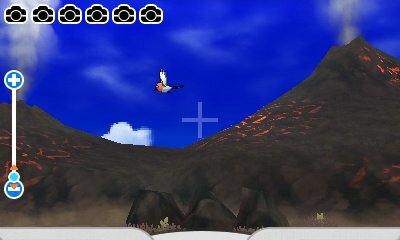 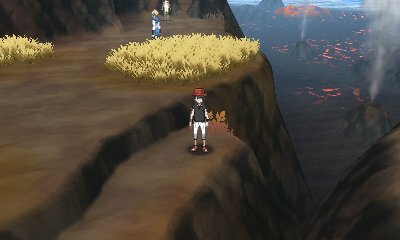 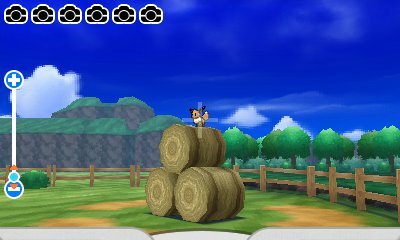 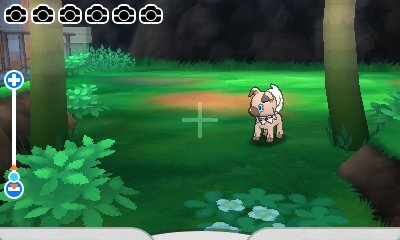 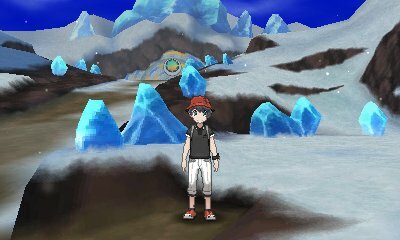 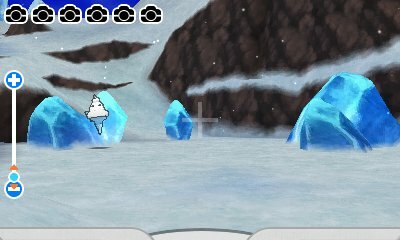 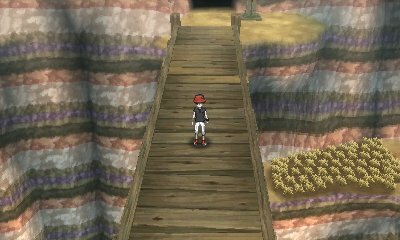 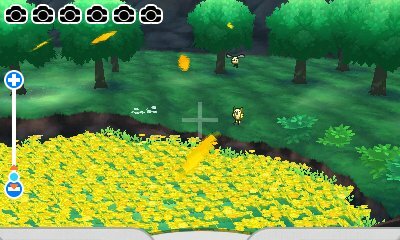 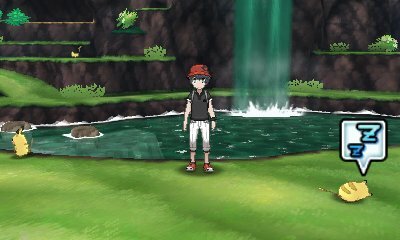 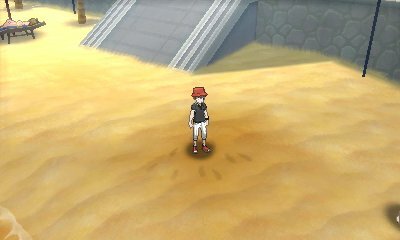 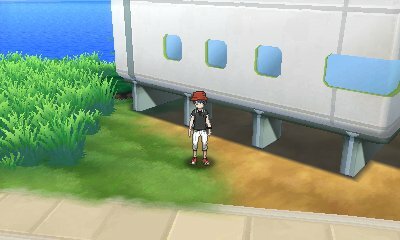 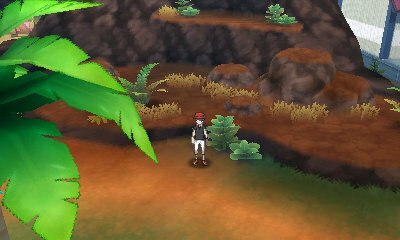 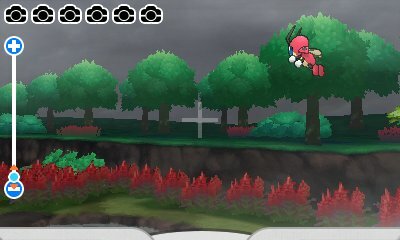 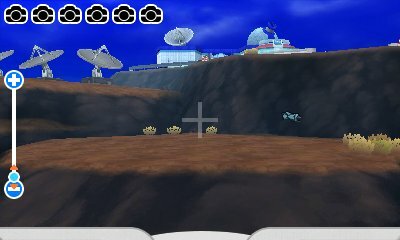 The mode is quite simple, with Pokémon appearing in the area, often running/flying around, and requiring you to follow them around in order to get a picture. 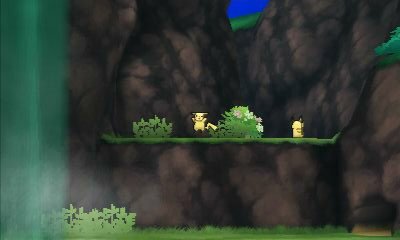 Sometimes, the Pokémon will stop or laugh, or make something posable which will create a better picture. 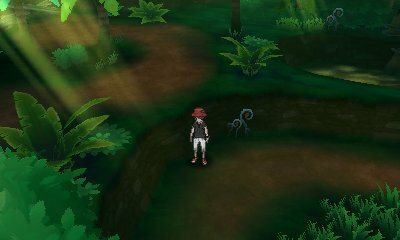 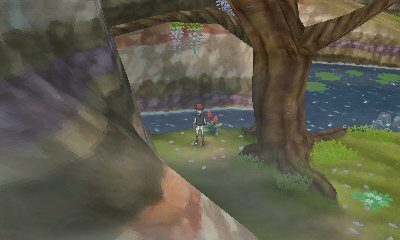 Other times, the Pokémon will just be still and show you their back. 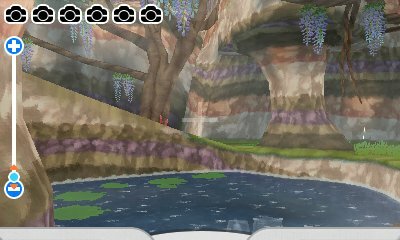 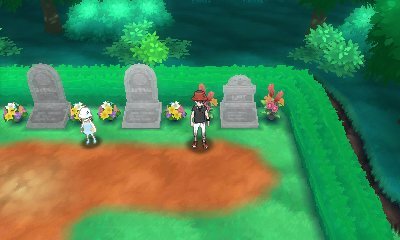 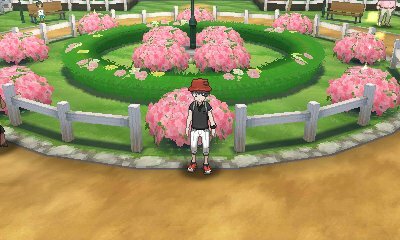 The Poké Finder can be controlled either with the 3DS's Gyroscope, or using the 3DS Circle Pad and you can save your favourite photo from each session onto your SD Card to share on other formats and social media. 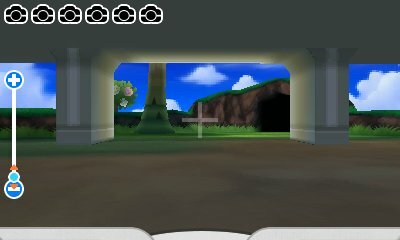 After this irrelevant exchange, you will then get points by Rotom. 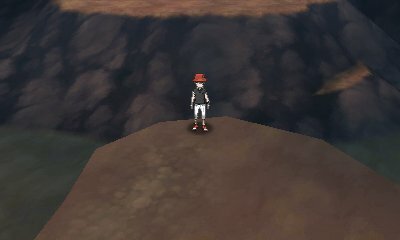 These points are higher depending on how rare the Pokémon is, how close you are to the Pokémon, the position of the Pokémon, their pose and so forth. 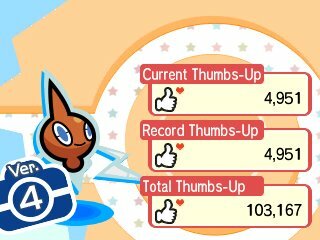 The better each of these, the more points you will receive. 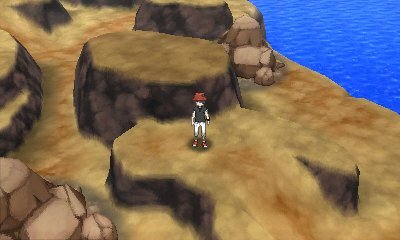 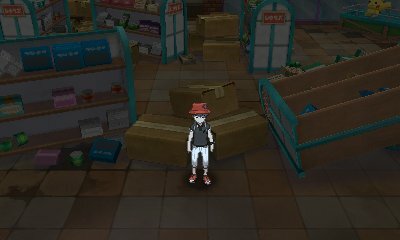 The points aren't just a useless feature for bragging right, but are in fact used in order to improve the version of the Poké Finder. 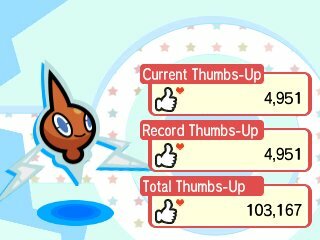 The more points you get, the better the version of Poké Finder which allows for you to get better pictures and a better score.